May 1-8 is STEM Week Oregon, a state-wide movement to raise awareness, celebrate and engage in activities involving science, technology, engineering and math (STEM). Oregon Sea Grant’s marine education team and the Oregon Coast STEM Hub say that STEM learning is crucial to students, academic and professional success. Engaging students, families, and community members in STEM related activities will help promote the importance — and fun — of STEM! Register your class, school, organization or activity – By registering, you allow STEM Oregon to measure statewide impact and participation. Plus, you’ll show up on the STEM Week Oregon map – be eligible for prize giveways! Looking for STEM activity ideas? Check out the toolkit. Share engaging, hands-on STEM activities that others can use – STEM Oregon will add it to their toolkit and your school or program will be highlighted. Get Social! 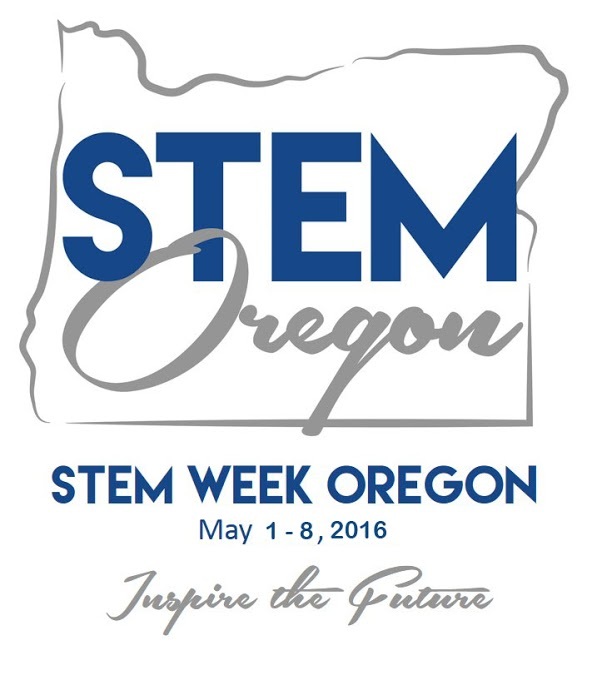 Use the hashtag #STEMWeekOregon and tell STEM Oregon how you plan to celebrate. They’ll repost on the STEMOregon website and social feeds. Pictures and videos are encouraged! 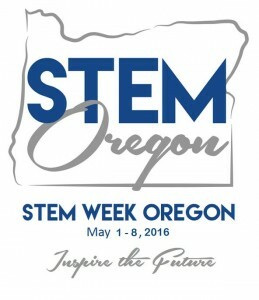 Post the STEM Week Oregon logo on your blog or website to let others know you’re participating.